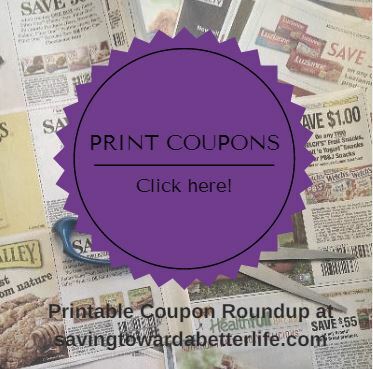 A few new coupons to print today. This month is rapidly approaching the end. 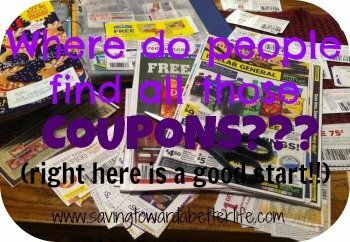 So there will be a lot of new coupons on the 1st! Make sure you print what you want now in case it’s not available after the end of the month reset. Yesterday’s list was pretty long so be sure to check it out too so you don’t miss any coupons!